There are hundreds of subscribers worldwide, although most are from the USA. Many are members of the AIS but non-members are welcome and encouraged to join as well. Go here for detailed information on joining this list or follow the permanent link in the sidebar for information on this and other specialized iris discussion groups. 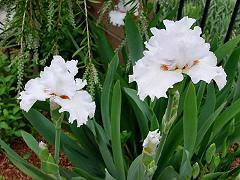 This on-line forum is for the discussion of irises, plants of the genus Iris and, more generally, plants of the family Iridaceae. Instructions on using the forum are provided on the site. 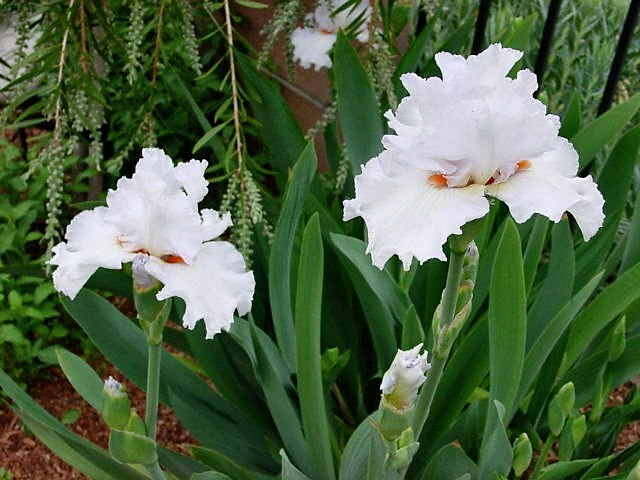 This is another on-line forum is for the discussion of irises, plants of the genus Iris and, more generally, plants of the family Iridaceae. You will have to register first to use this discussion forum. No payment is necessary unless you wish to become a member to enjoy more services. Question and answer page concerning Dave's Garden. Only registered members have full access to all garden topics. Non-registered viewers will not see these topics and some links will not work. Registration is *FREE*. None of the above is directly sponsored by AIS or TAIS. Many participants are AIS members, but non-members are quite welcome too.